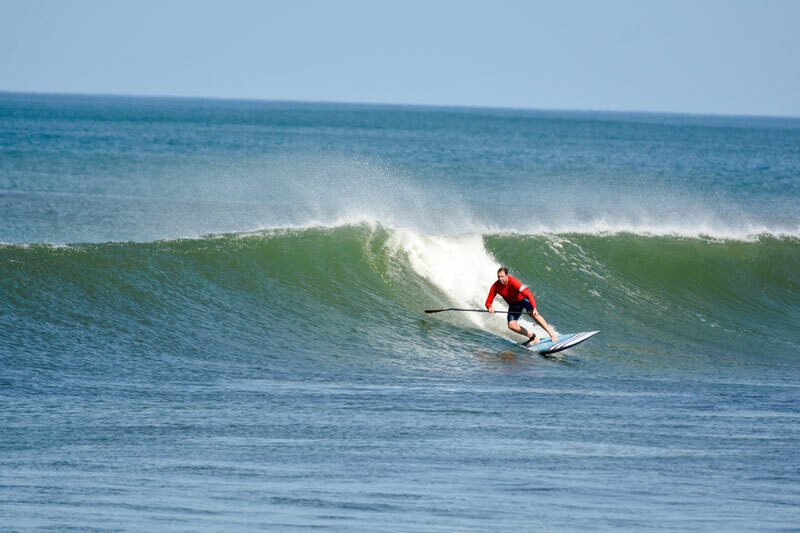 A Nosara Paddlesurf specialty week since January 2013. 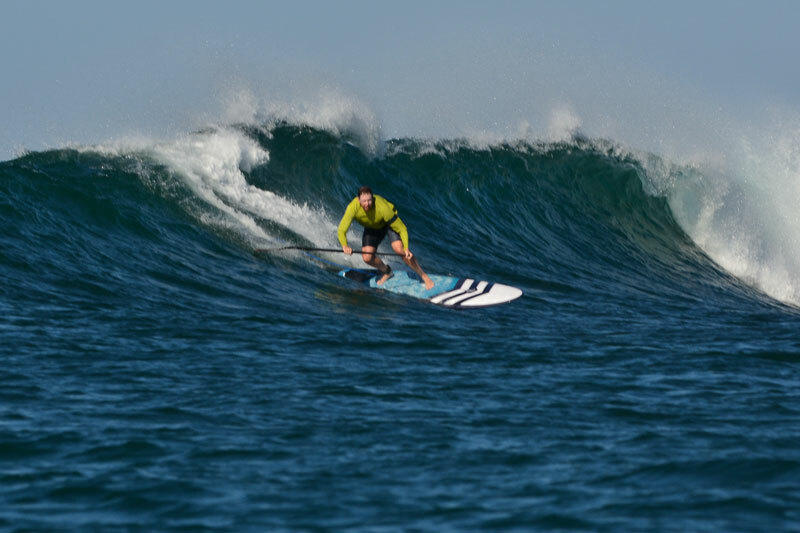 SUP surf and talk story with master shredder and style guru Dave Boehne of Infinity Surf. 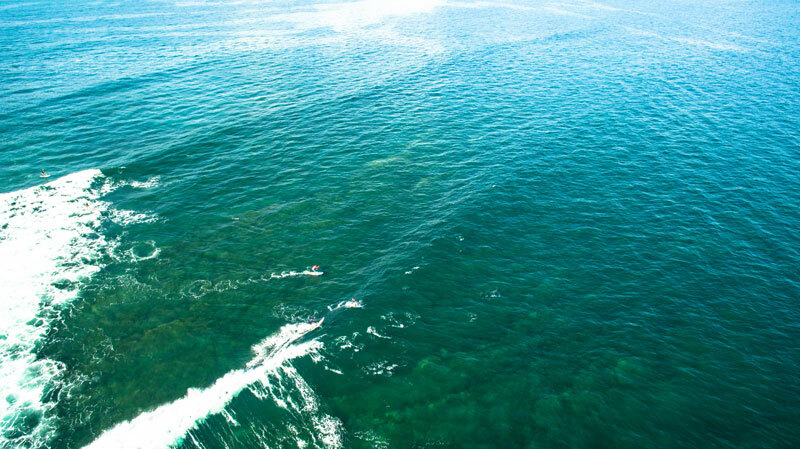 This week has become one of the "must do" things in your SUP surfing career. Feel free to contact us for any questions, key details below. To confirm your space we ask for a 50% deposit. Limited to 10 spots, 2 people per room.